WHAT IF MY DOCTOR STOPS MY PRESCRIPTION FOR MY PAIN MEDICATION? Pain patients are being cut off from their drugs. Pain management doctors are refusing to fill their patients prescriptions and cutting them off cold turkey. WHY ARE DOCTORS CUTTING PATIENTS OFF OF THEIR LEGALLY PRESCRIBED DRUGS? hydromorphone(Morphine) by their doctors, surgeons, or pain management clinics. Unfortunately, even patients who have never had any substance abuse or addiction problems can become physically dependent on opioids while managing their pain. the unanticipated consequences of years of doctors overprescribing addictive pain medications. The new guidelines included lower dosage recommendations, since evidence showed that even relatively low doses of morphine milligram equivalents can increase a patient’s risk of overdose. In addition to “high risk” patients, it included focus on all patients on opiate medications. 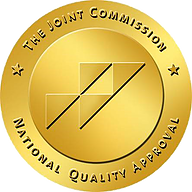 It placed more emphasis on checking state prescription drug monitoring programs and having impeccable and thorough notes on all patients receiving treatment. They also added specific recommendations on discontinuing opioids when risks and harms outweighed benefits. when risks and harms outweighed benefits, and thus discharging patients from their care. with a serious problem that exists even today. Pain management is still needed for treating chronic pain, pain management doctors rarely provide guidance to their patients about how to detox from pain meds. Many doctors are still stopping their patient's prescriptions with little or no warning and no instructions on how to handle the withdrawals. been. Fentanyl is now prevalent everywhere and it is deadly. It can be thought that the biggest problem is that physicians have not been trained in how to appropriately withdraw patients from medications. Physicians mainly get their education in how to prescribe drugs from pharmaceutical company drug representatives who focus on the drug's benefits. Pharmaceutical companies value lifelong customers, so they rarely discuss how to safely withdraw patients from drugs. If they do offer guidance, a faster than optimum dose reduction schedule is often recommended so that patients develop withdrawal symptoms that are only relieved by going back on the drug, “proving” they need it. SO WHAT SHOULD PATIENTS DO IF THEY ARE CUT OFF? 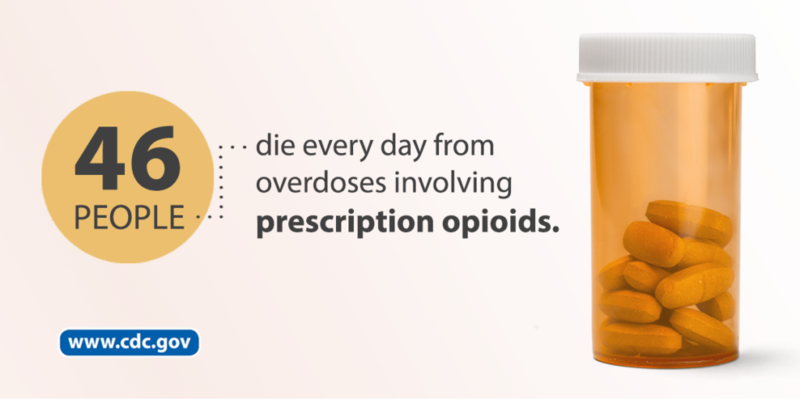 The answer to this growing problem is simple; Patients need to medically detox from the opioids. Medical detoxification safely manages the acute physical symptoms of withdrawal associated with stopping drug use. It is a simple process that few people know is necessary when stopping opioids. issues in the past, but now find themselves physically addicted and in need of detox. for a safe and comfortable detox from pain medications. Healing begins here.